New bottle soon to arrive! We’re proud to announce that our second bottle is on the way! 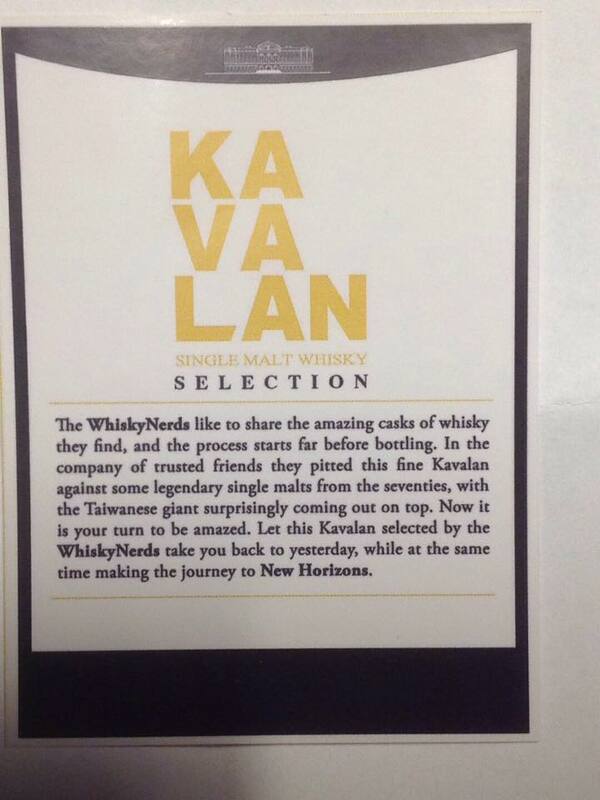 It will be a tremendous Kavalan Peaty Cask! Kavalan has won many whisky awards in recent years and again this is an absolute beautiful whisky. Available as off next week Wednesday. Kavalan Peaty Cask now available!